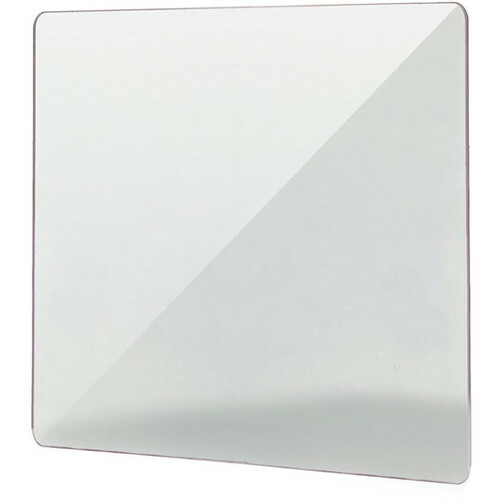 With a thickness of just 0.5mm, the MegaGear LCD Optical Screen Protector is an extremely slim sheet of glass used to safeguard the monitor of your Canon EOS 5D Mark IV digital camera. It allows for more than 90% light transmission to help ensure a bright, clear view of your monitor when composing and reviewing shots. The pressure-sensitive adhesive enables smooth, bubble-free installation, creating an effective bond without compromising clarity. As an added benefit, the protector enables touchscreen operation, and an oleophobic coating greatly reduces the appearance of fingerprints and smudges. The protector has a shatter-resistant layer on the surface to help shield your camera's screen against light impact. It can also withstand approximately 26.5 lb/in² of elastic pressure. 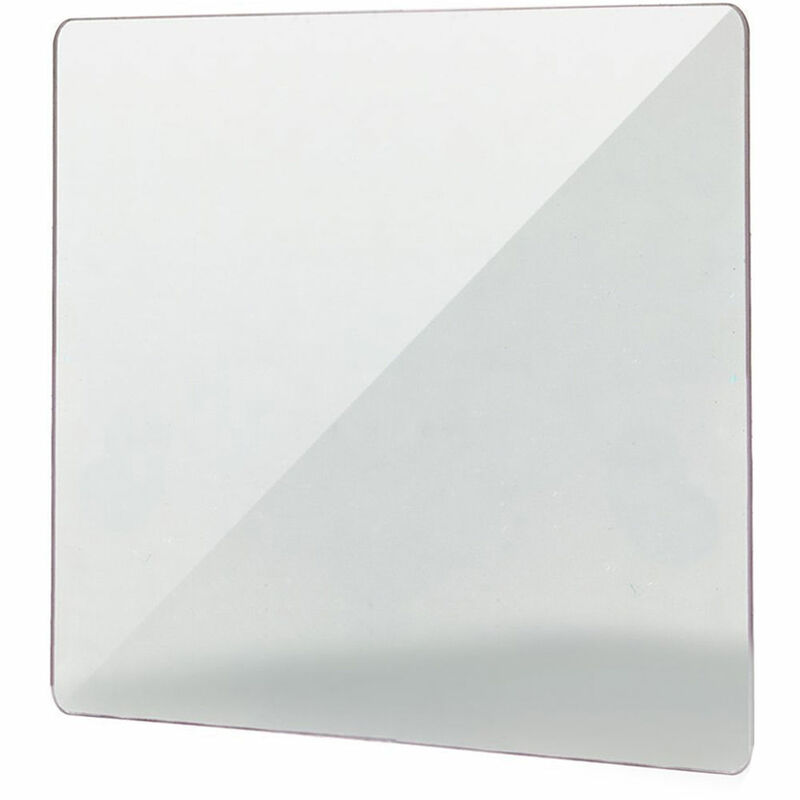 Additionally, the glass features a scratch-resistant surface coating that gives it a hardness rating of 8 on the Mohs scale. Box Dimensions (LxWxH) 3.9 x 3.8 x 0.4"
LCD Optical Screen Protector for Canon EOS 5D Mark IV is rated 3.7 out of 5 by 3. Rated 5 out of 5 by Courtney from GET THIS! I was eyeing the more expensive screen protectors that go for $20-$30. I figured Id give this cheap one a shot despite the lack of reviews. Trust me when I tell you to buy this! Its so cheap, but excellent quality. It was extremely easy to put on and SOO smooth! GET IT! Rated 1 out of 5 by Arash from Definitely not for 5D Mark IV Tried multiple times, no luck! Doesn’t completely stick on the screen, leaving a large bubble area. Not recommended. I used the protector on the 5d mk iv and it took a hit from loose camera strap in the bag (no damage to the LCD). Can it be removed and replaced with a new protector? Yes, sure. Just keep clean the camera lcd (dust, moist, etc.) when applying the new one.